Your gonna have to give this a few listens before you'll completely agree with it's title, though believe us you'll get there. Album 2 of 3 as far as I'm aware cd1 on 360° and cd3 on 12k. 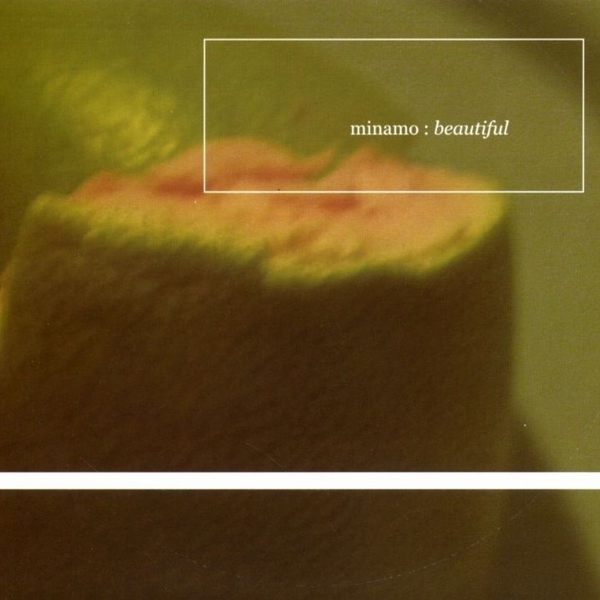 This on Apestaartje from 2003, Minamo are the quartet of Keiichi Sugimoto, Yuichiro Iwashita, Namiko Sasamoto and Tetsuro Yasanaga. The tuned in will recognise Sugimoto as Fourcolor whose 'Air Curtain' and 'Water Mirror' are both pre-sleep classics in my cluttered room of rest. The sound of 'Beautiful' is 50% that and 50% abstraction without seeming improvised though I'm aware that there is an element of improv in these re-edited live performances. The main tools at display are bass drones, sinewaves plus acoustic guitar. Six tracks that come off a little like a fusion of John Fahey, Sachiko M, Fennesz and Ryoji Ikeda.